It’s one of the most famous pieces of music in the world – but how much do we actually know about this gorgeous aria? We asked a world-class soprano to talk us through the piece that she calls ‘a magic carpet ride of breath’. She’s starring as Lauretta in Puccini’s opera Gianni Schicchi, which is being staged this month at the Royal Opera House (as part of the triple-bill 'Il triticco', alongside Il tabarro and Suor Angelica). 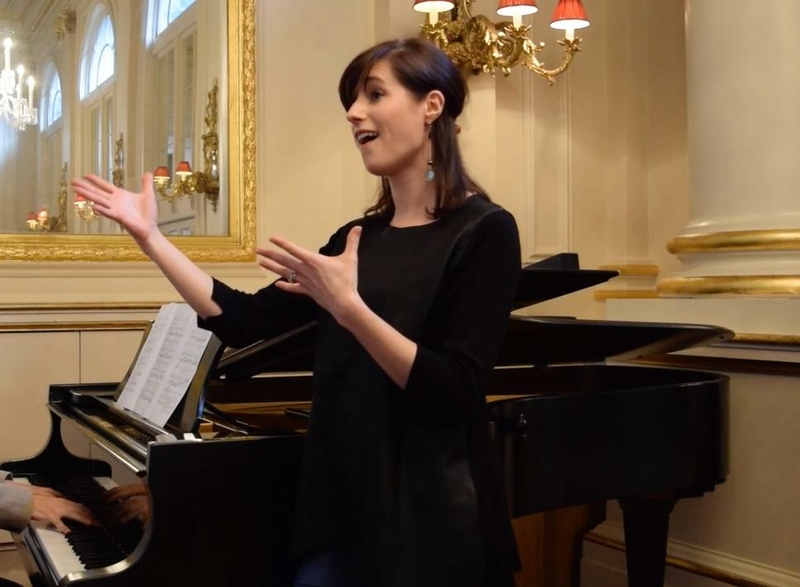 And Lauretta is the lucky character for whom Puccini wrote the gorgeous aria ‘O mio babbino caro.’ So we asked her to talk us through the piece. What’s happening at this point in the opera? And how does Lauretta feel at this point? Which part of the aria do you most look forward to singing? What makes the aria so enjoyable to sing? What’s the most challenging thing about singing ‘O mio babbino caro’? How much do you really know about 'O mio babbino caro'? And here she is – with pianist Jonathan Santagada – performing the whole thing.